Design makes information clearer and it’s also a medium for persuasion. 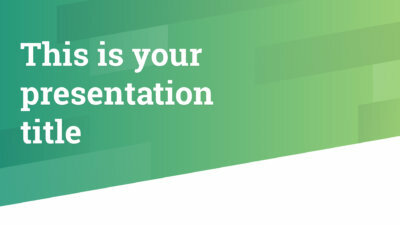 Good visuals will keep the audience engaged and make your points easier to understand. 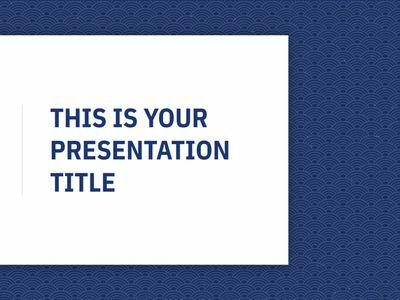 Create meaningful content, and use these free presentation templates to give your public a beautiful and memorable experience. Whether you’re running an astronomy club, an adventure-travel agency, or just championing the great outdoors, you can count on this free Stars and Mountain-themed presentation from Canva to get your message across. 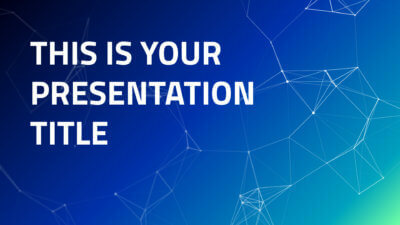 If you need to create a presentation about internet, blockchain, machine learning, cloud computing or other technology related topics, then this theme is perfect for the job. 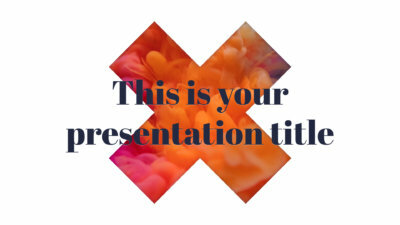 This theme shows a bold and modern design with a big transparent X in the slides. Any photo or color you set as slide background will be seen through the X. With its original look and colorful photos is perfect for talking about LGBTI, creativity, art or music festivals. Enjoy this free template to celebrate the Chinese New Year of the Pig. Use this design filled with symbolism as a greeting ecard for your company or to talk about Chinese traditions.